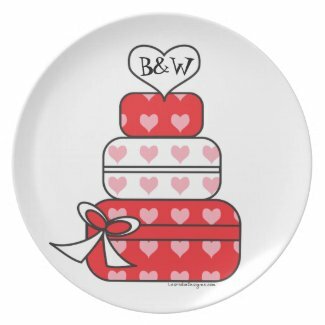 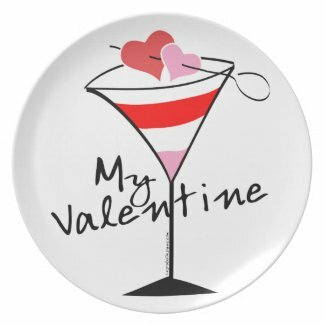 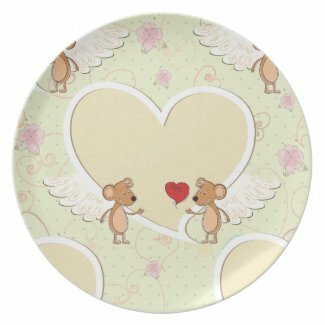 Serve your romantic dinner with these love-filled custom Valentines day melamine plates and dishes. 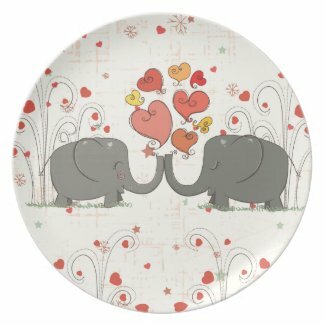 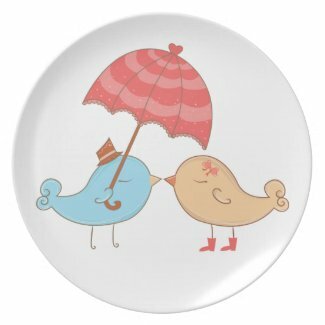 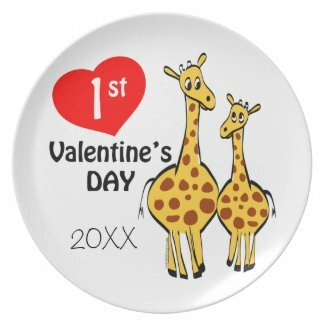 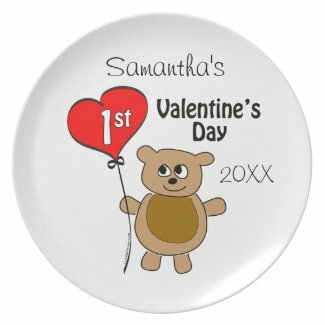 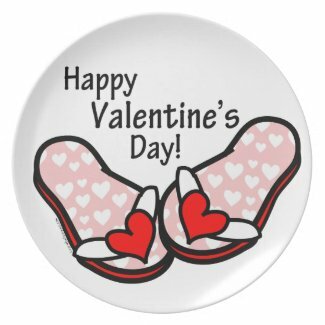 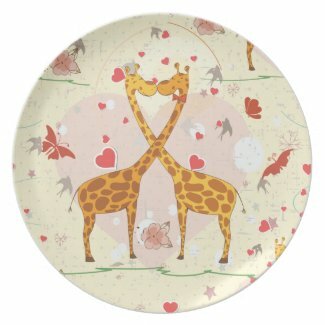 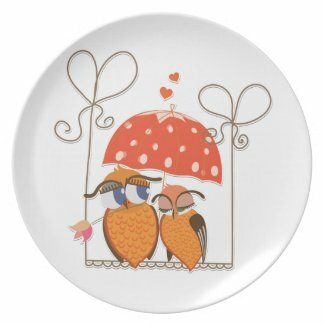 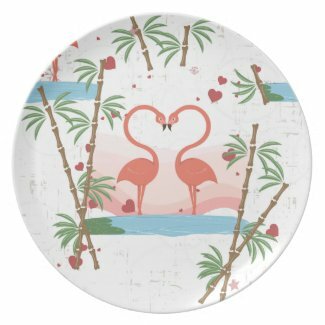 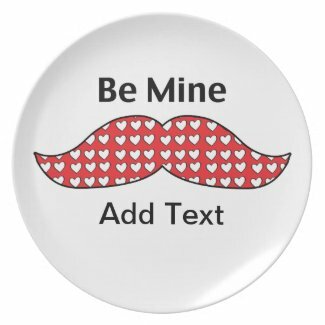 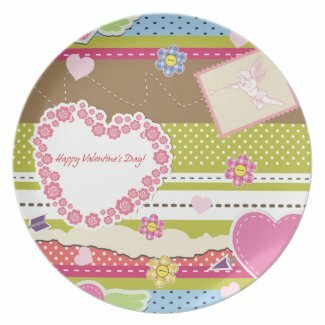 Valentine’s day plates add love and warmth to your February 14th holiday home. 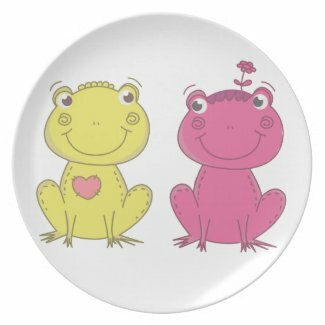 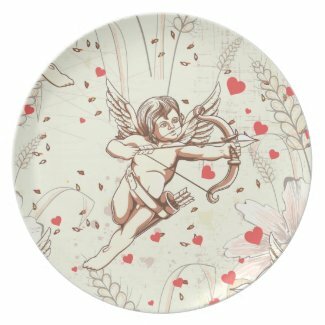 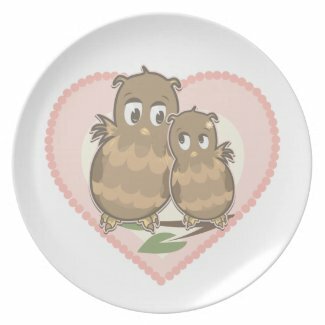 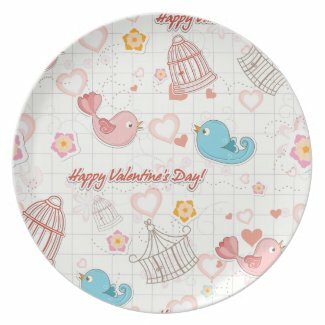 Whether you’re cooking a special Valentines day dinner for that someone special or baking heart shaped cookies to give to friends or family, these melamine Valentine’s day plates and dinner dishes are a unique Valentines day gift idea for any age. 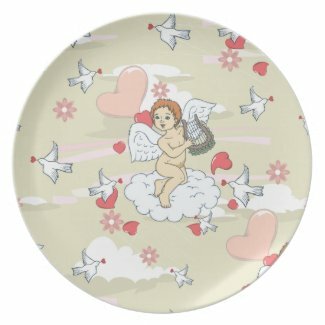 Looking for more Valentine’s day products? 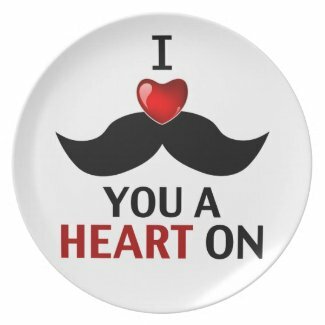 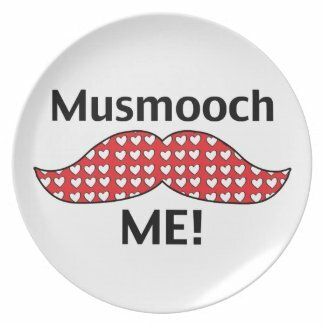 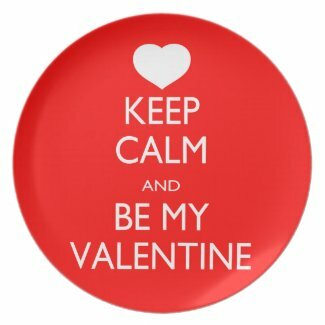 Browse our Valentines Day Cards and Valentines Day Necklaces too.